Writing a Book is hard. If you’ve written a book before, you know this. If you’re dreaming to write a book, you have a mountain to climb and you should understand that before you begin. But that doesn’t mean you can’t write your first novel! Or your second novel! Or third! If your book is good, it should be hard to write. That’s not something from which to shy away. Most things in life that are worth doing are hard. I’ve found with anything in life that’s difficult, the best way to approach it is to break it into pieces. Figure out how to write your book in steps. 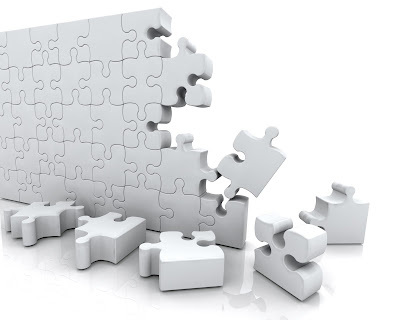 You can’t tackle everything at once, so break it up into actionable pieces that you can accomplish. Soon, as you complete one step after another, you will be holding your own book in your hands. If you’ve read my first book, Pieces Like Pottery, you’ll recall one of the lead characters found a list of forty life tips from his former high school teacher, Mr. Smith. 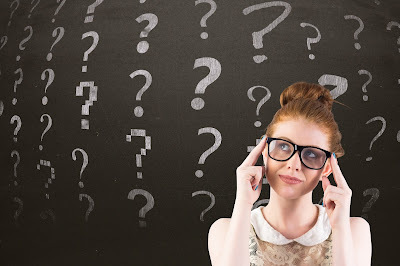 I’ve received a lot of positive feedback from readers on these forty life tips. They seem to resonate deeply with people. In my blog (Nothinganygood.com) and in my new book on writing—an inspirational guide for indie authors on their writing journey—I’ve applied each of the forty life tips to writing and how they can help you write, market, and sell your book. 1) Life’s too short to not seize the opportunities with which we are presented. Always take the chance to do what you love when it comes along. Write that book! Start now! Do you have thirty minutes today? Sit down and start writing. 2) Question authority.Don’t take the status quo as a requirement. Don’t look at how you think everyone else is writing and try to copy it. Find your own voice. Write in your own style, no one else’s. 3) Question those who question authority. Drink in the knowledge of as many authors as you can. Read as much as you can. Take their advice to heart. Be yourself and be inquisitive. Inquisitiveness is a gift of the writer. 4) Don’t be afraid to see dinosaurs even when everyone else around you doesn’t. Anyone who has ever tried to write anything of worth, and for that matter any creative type who has ever tried to make something out of nothing, knows how exciting and scary that can be at the same time. Take that excitement and fear, and use it. Don’t worry about how others say you’re supposed to write. Write the way that you want to write. Sure, soak in all the advice and feedback from writing experts and amateurs alike. Take it all to heart. Let it wash over you. Then filter it through that beautiful brain of yours and write the way you feel called to write. 5) Be kind. 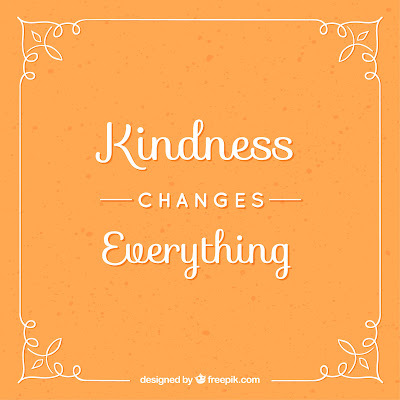 Kindness can change things far beyond your wildest dreams. They say that absence makes the heart grow fonder, but it’s kindness that makes the heart grow softer. Every author would love an ever-growing readership and hundreds of positive book reviews, but recognize that people may not want to read your book. It’s not an attack on you or your book. They are busy, with a lot of interesting things competing for their attention. I know it hurts that someone wouldn’t want to read something that you spent years of thought, pain, and sacrifice in creating, but that hurt is yours not theirs. Simply processing this will do wonders for you in being kind. It doesn’t help anyone if you project that hurt onto your potential readership. I know writing a book (or another book) can be difficult, but there is a huge author community out there ready to support you. Let me help you get your book finished and increase your sales. 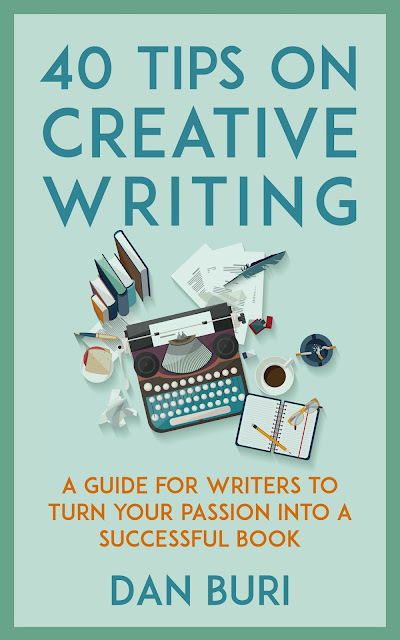 Let 40 Tips on Creative Writing be your inspirational guide to a successful book! Seize the day you have in front of you. You are strong. You are kind. You are wonderful. Don’t forget it. A pleasure to have you on Writing in the Modern Age again, Dan! 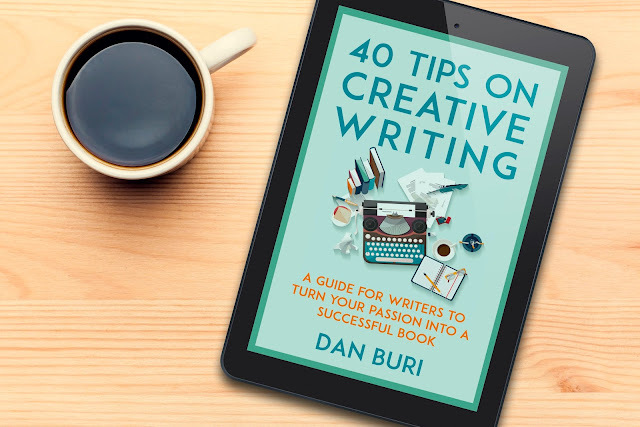 Dan Buri is a trusted resource for writers to gain insight into the difficult world of indie publishing. His first collection of short fiction — Pieces Like Pottery — which has been recognized on multiple Best Seller Lists, is an exploration of heartbreak and redemption. His nonfiction works have been distributed online and in print, in publications including Pundit Press, Tree, Summit Avenue Review, American Discovery, and TC Huddle. Dan is a founding member of the Independent Writers Guild, a worldwide organization of writers and publishing professionals dedicated to promoting the interest of indie writers by encouraging public interest in, and fostering an appreciation of, quality indie literature. 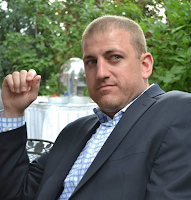 He is an active attorney in the Pacific Northwest, and lives in Oregon with his wife and two young children.